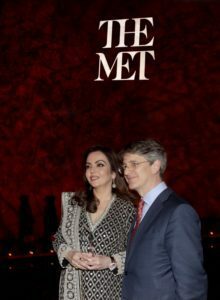 Reliance Foundation chairperson Nita Ambani has been honored by the Metropolitan Museum of Art (Met) here for her philanthropic efforts. 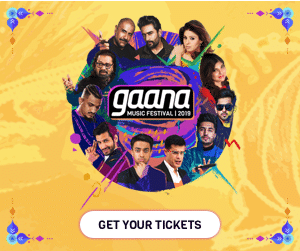 Ambani’s philanthropic work in the areas of education, sports, healthcare, rural transformation, urban renewal, disaster response, women empowerment and promotion of the arts, has been recognized with the honor. She is said to be the first South Asian to receive the accolade. Delighted and humbled by the honor, Ambani said in a statement: “It is truly gratifying that our efforts, especially in education, sports, health and rural transformation, are bringing smiles to millions of people. The Met is recognized as one of the most iconic museums, and it houses over 5,000 years of art from around the world.